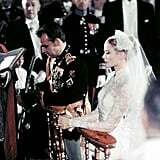 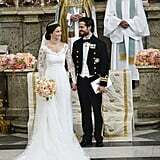 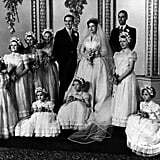 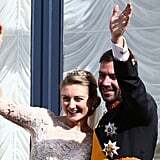 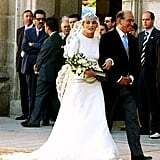 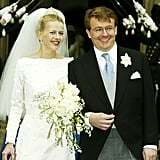 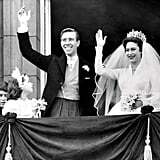 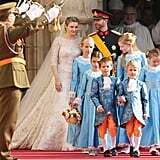 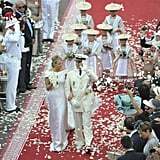 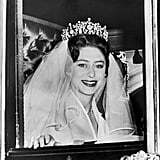 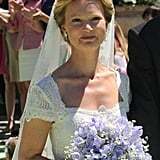 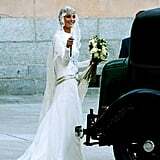 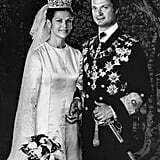 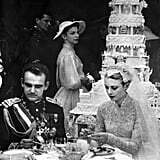 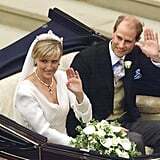 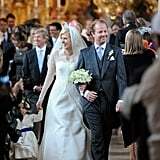 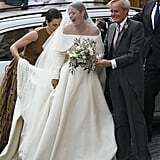 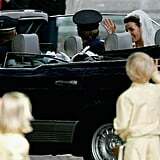 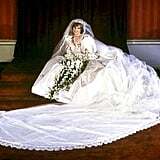 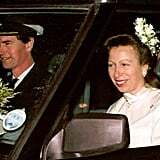 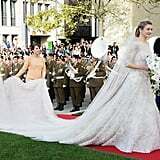 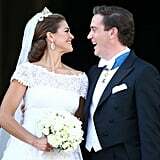 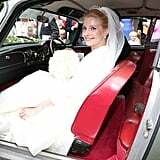 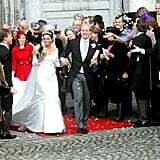 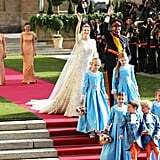 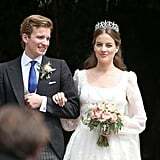 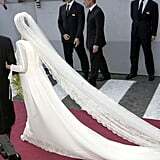 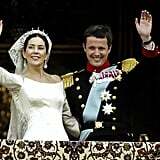 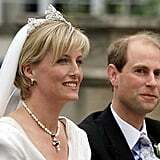 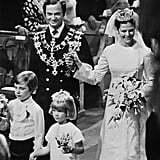 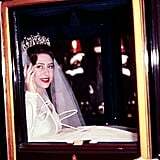 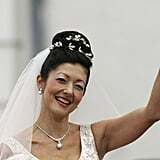 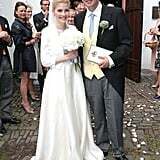 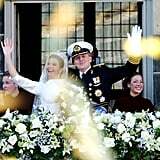 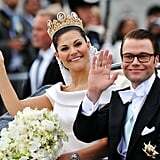 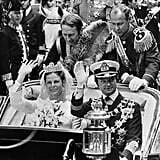 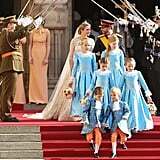 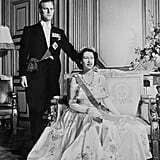 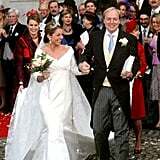 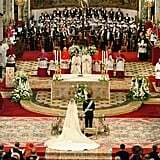 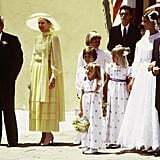 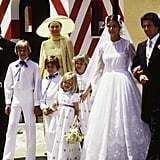 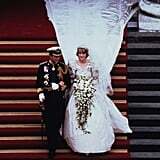 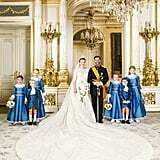 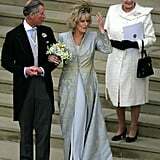 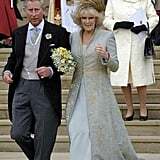 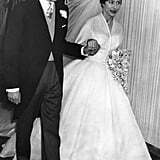 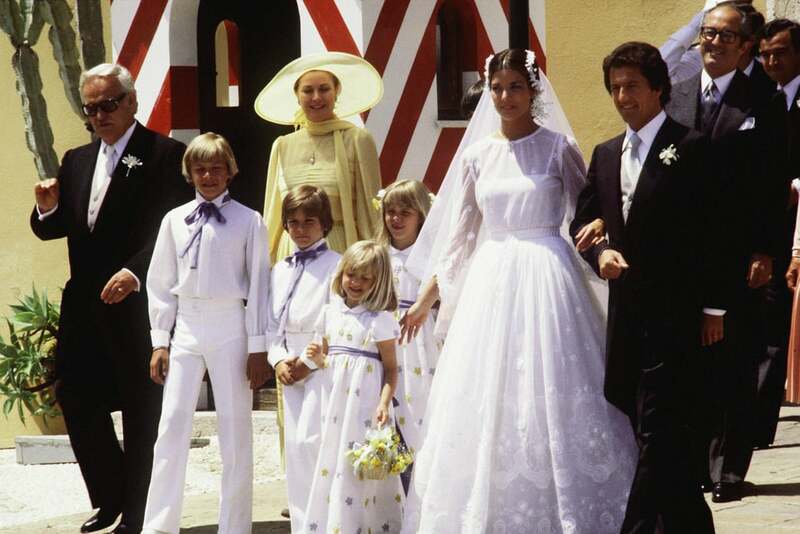 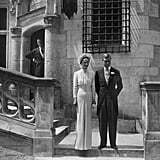 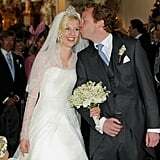 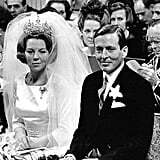 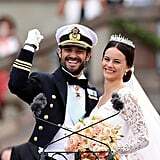 The Bride: Princess Caroline of Monaco, daughter of Monaco's sovereign and Grace Kelly. 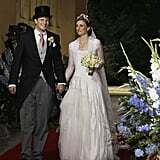 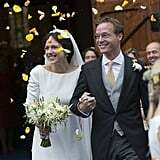 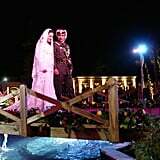 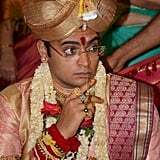 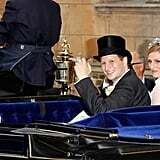 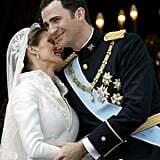 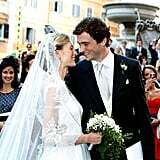 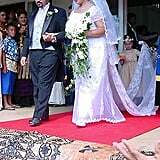 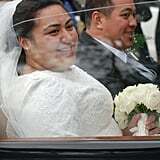 The Groom: Philippe Junot, a French venture capitalist and developer. 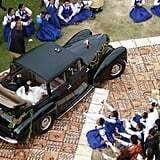 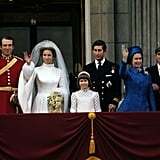 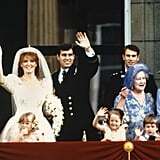 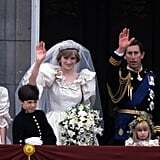 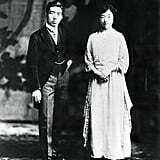 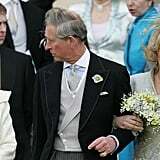 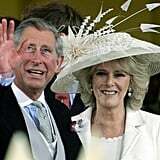 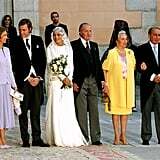 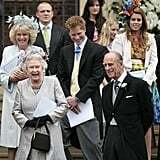 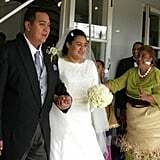 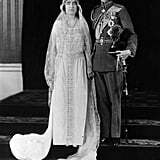 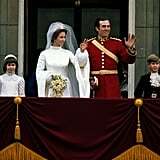 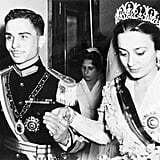 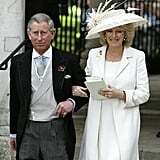 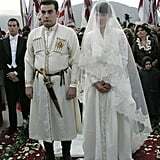 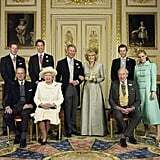 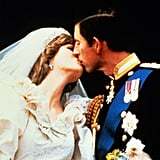 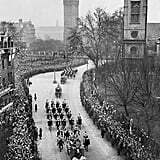 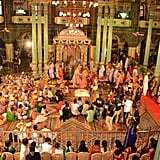 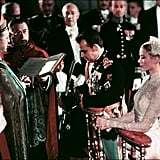 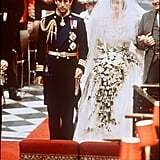 When: June 28, 1978, was the civil ceremony, while the religious ceremony happened on June 29, 1978. 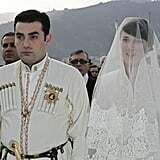 They divorced in 1980.